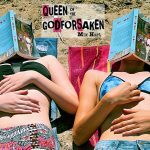 Queen Of The Godforsaken is the perfect summer read for adults and teens alike. 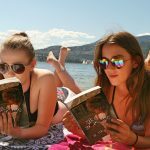 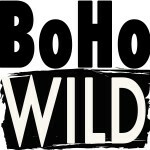 A hilarious new Canadian coming of age novel about kickass girls. 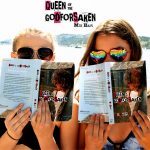 Start summer off with a great escape—order a copy of Queen Of The Godforsaken today from Amazon or Indigo and begin your best summer yet with a can’t put it down read!